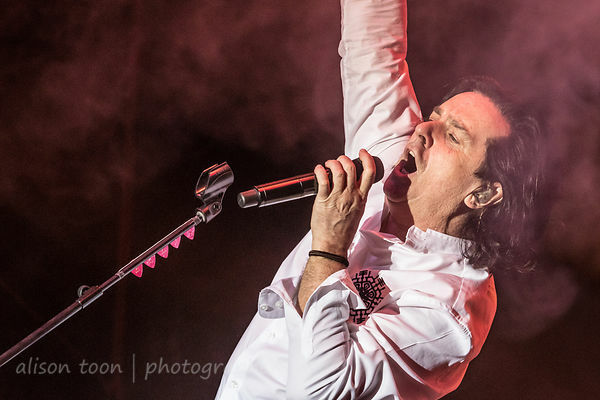 Toon's Tunes : Marillion weekend, Port Zelande, 2019... and more to come! 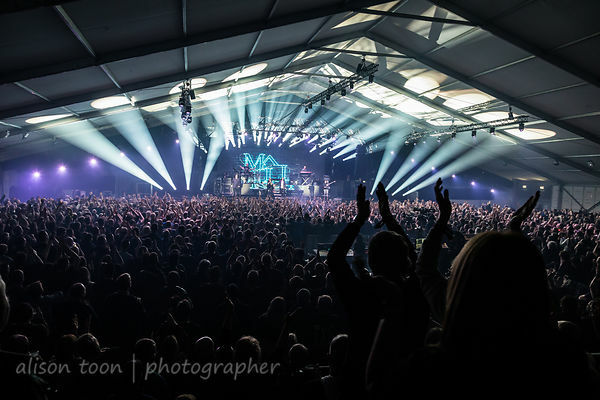 It's already two weeks since the first Marillion weekend of 2019, when thousands of fans from all around the world - literally, all around the world, there were people from more than 45 countries - spend the whole, long weekend at Centre Parks, Port Zelande, The Netherlands. It was a feast of music, a celebration of friends, three huge Marillion concerts and a light show to compete with any ever seen. The series of Marillion weekends happen every two years, and continue throughout early 2019: next weekend at the Wytwornia in Łódź, Poland; April 26th-28th at the De Montfort Hall, Leicester, UK; 17th-19th May at L'Olympia, Montreal, Canada; then 31st May-2nd June at Aula Magna, Lisbon, Portugal. The Leicester and Lisbon weekends are sold out, as was PZ within minutes of the tickets going on sale. You might still be able to get in to the events in Lodz and in Montreal, but hurry up - those tickets will soon be gone. 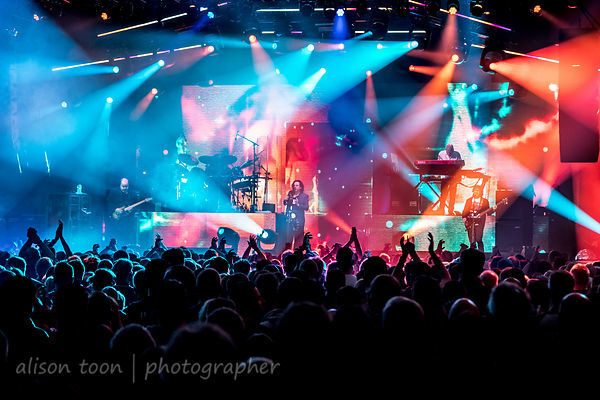 Once you have experienced one Marillion weekend - or even one live Marillion show - it's an addiction. You have to see them again, and again, and again. Not revealing the PZ setlist here, as there are many fans who like the surprise for the first weekend they attend. If you really want to know, go to http://setlist.fm and search - that's what it's for. But be aware there are some spoilers in these photo galleries. See you all next weekend in Łódź, Poland! Photos are for sale permission of Marillion and with contribution to the band. For more info about Marillion see http://marillion.com.